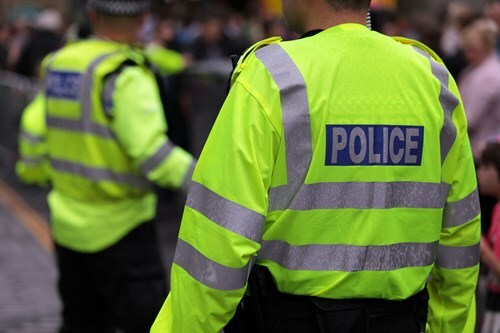 Terrorist attacks in the UK are rare, although taking into account the increase in activity recently we need to be alert and vigilant to any suspicious activity. The threat to the UK from international terrorism is currently set at ‘severe’, meaning an attack is ‘highly likely’. Firearms officers are patrolling London’s streets in unmarked cars as part of a heightened security arrangement and the UK emergency responders, including the police, fire, military and ambulance services, have an excellent reputation for their ability to prevent and respond to a terror attack. It is difficult to prepare for this type of attack due to its random nature. Below we share some useful information to help us stay safe and healthy in the unfortunate circumstance of finding ourselves caught up in such an attack.